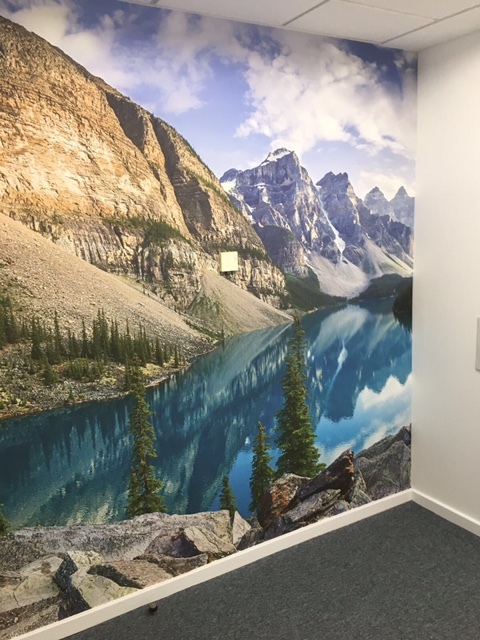 Another of our projects for Anglia Ruskin University’s Chelmsford campus was to improve rooms used for 1 on 1 meetings. 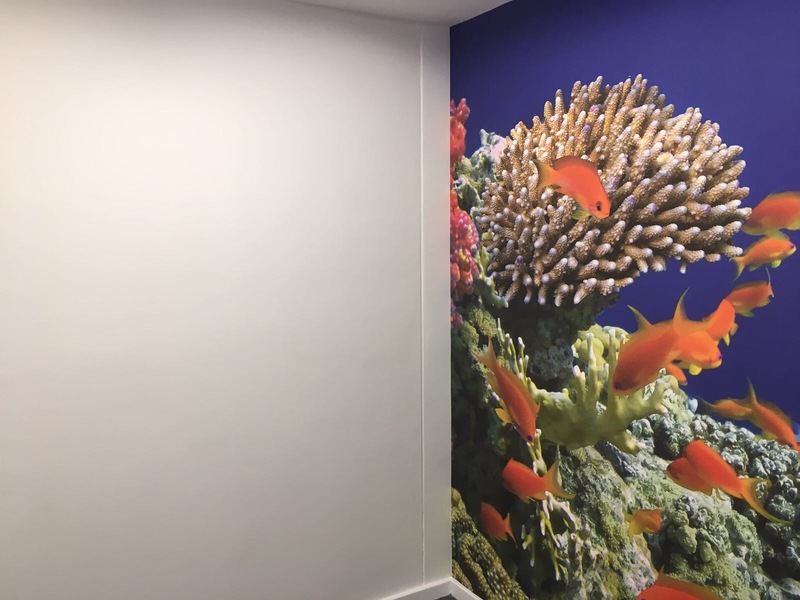 These rooms in the William Harvey Building have no natural light which can make them an oppressive space to have a meeting, especially if staff are in the rooms all day. 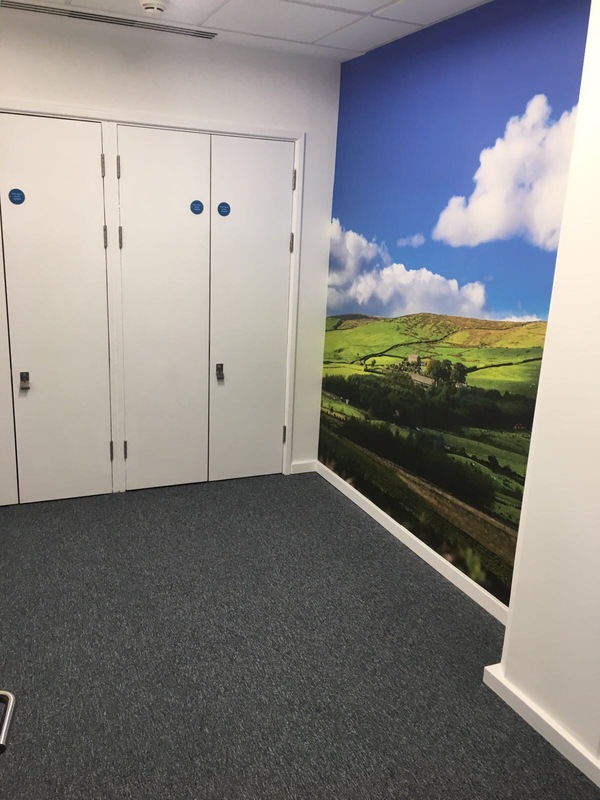 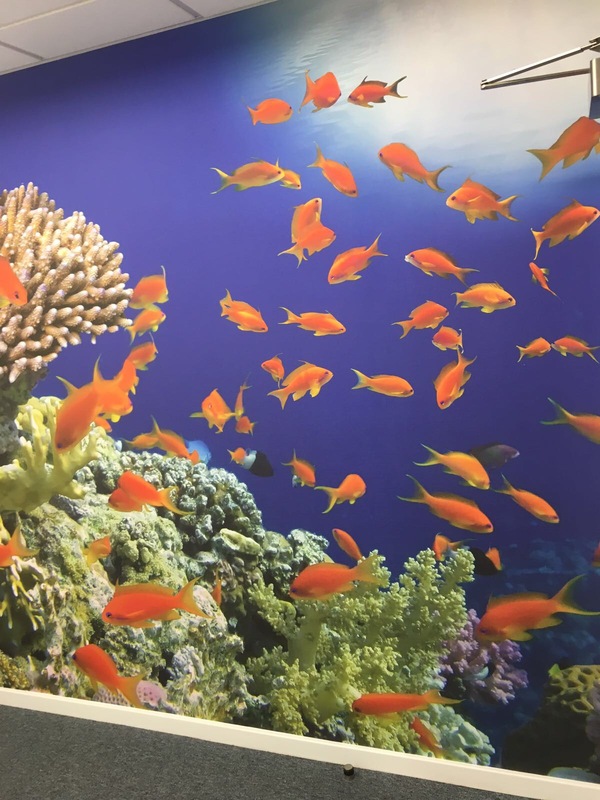 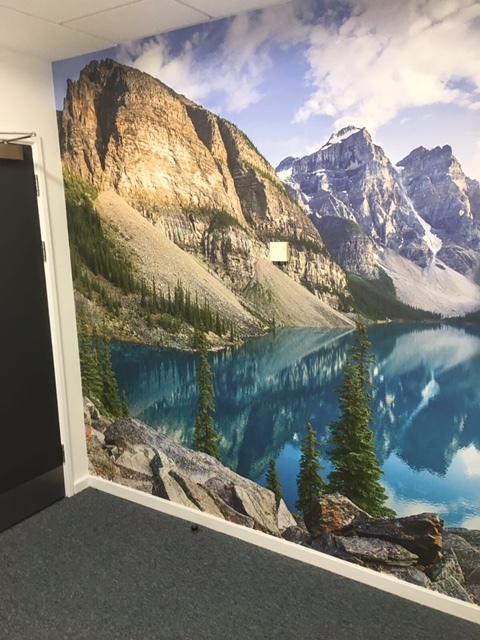 To brighten up the rooms, and to give the client the feel of the “outdoors”, we installed large digital wall coverings in each room. 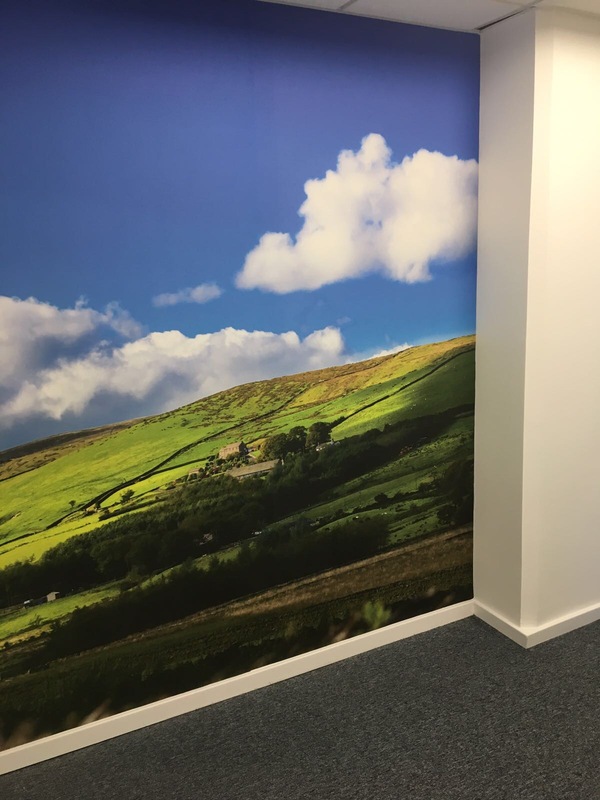 These digital prints are hung in a similar way to wallpaper and give the rooms a much brigher and more inviting feel.